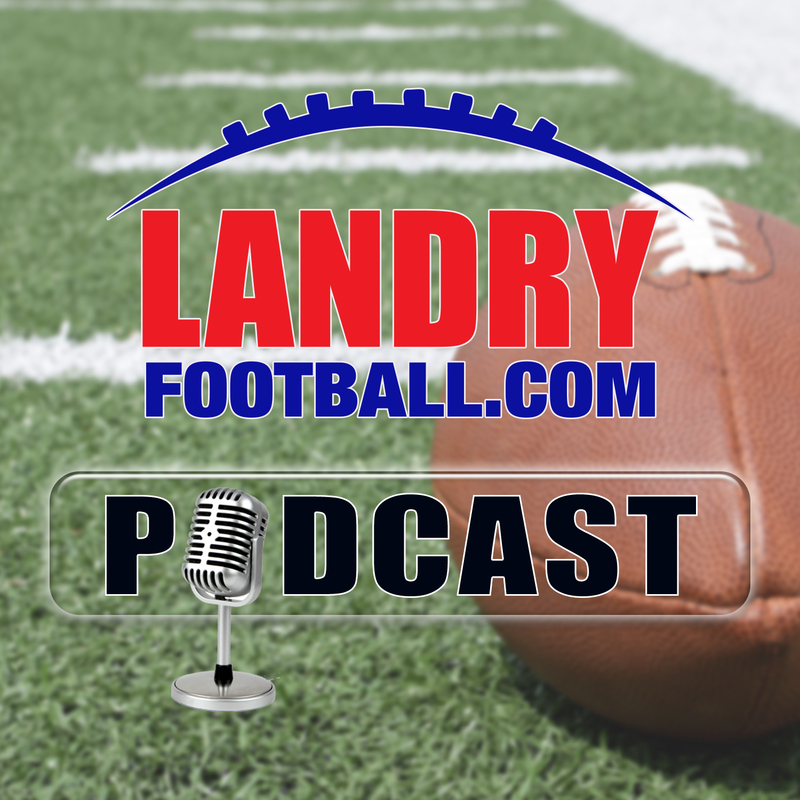 On today’s podcast, Chris Landry gives you the latest around the College and NFL scene as well as take a look at the football weekend ahead. 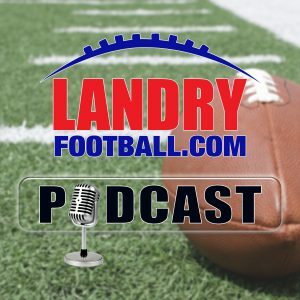 He also has a special treat for the listeners as he shows you step-by-step what a college offensive coordinator goes through for an entire week in preparation for calling a game. From meetings to film room sessions to the installation of the game plan, learn what they go through and the reason behind their decisions. This is a must for every arm-chair quarterback to hear. 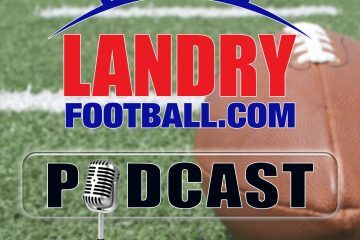 Please join LandryFootball.com in helping flood relief victims in Texas and Florida. We will take 50% of your subscription cost and donate it to flood relief victims by personally buying needed items and delivering it for distribution in both Texas and Florida. Buy a one year membership for $99.00 and $50 goes to Hurricane Harvey/Irma relief victims. Buy a 50% discount subscription for $49.99 and $25.00 goes to the Hurricane Harvey/Irma relief victims. 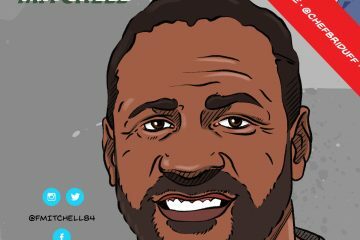 For more of Chris’ incredible football coverage, visit LandryFootball.com and become a subscriber!